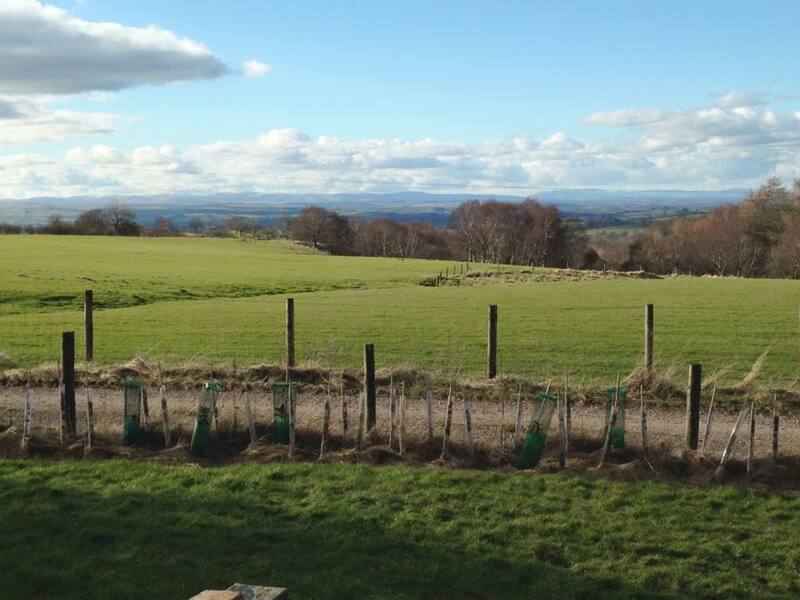 Located in its own grounds just outside Kirby Stephen in the glorious Eden Valley Cumbria. 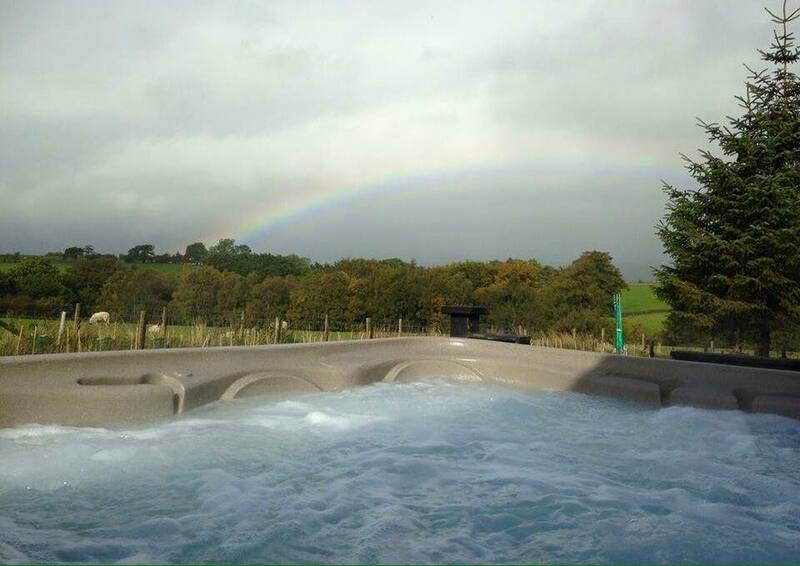 Set in an idyllic location with incredible views outside, and of course, our wonderful Hot Tub. 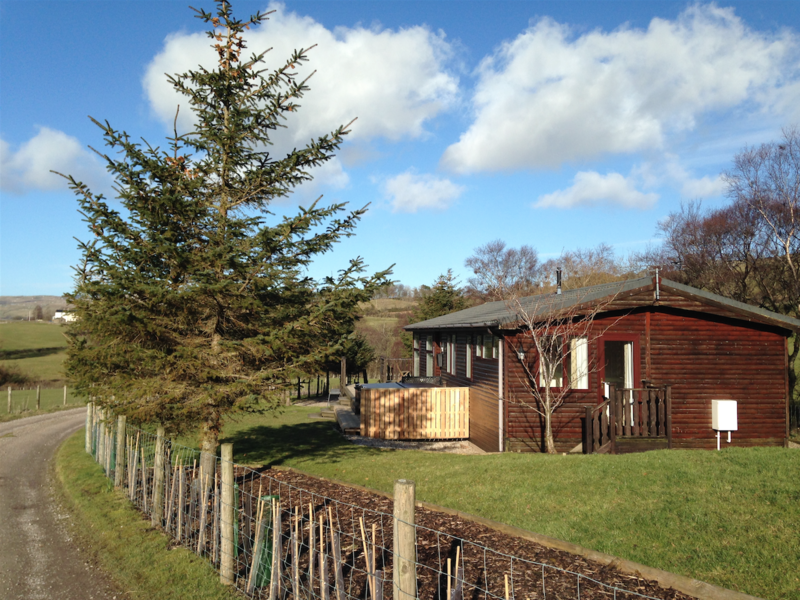 Fir Tree Lodge has been a popular holiday home and weekend retreat for many years with its guests always happy to recommend the lodge to friends and family alike. Fir Tree Lodge is now under the new private ownership of the experienced husband and wife team of Gary and Alison who are determined to carry on the traditions of this wonderful lodge. 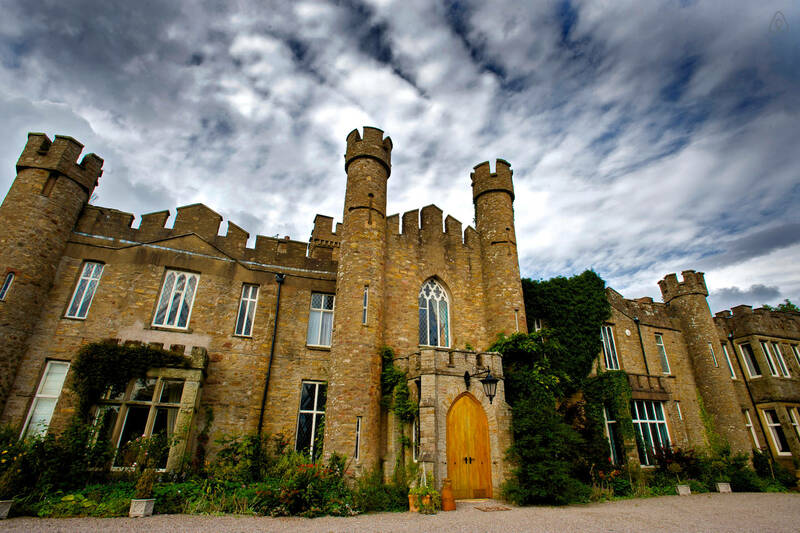 Offering a ‘home away from home’ experience the couple will be working closely with the local community to ensure that every guest’s stay at Fir Tree Lodge is an experience they will treasure for years to come and one they will want to relive again and again. 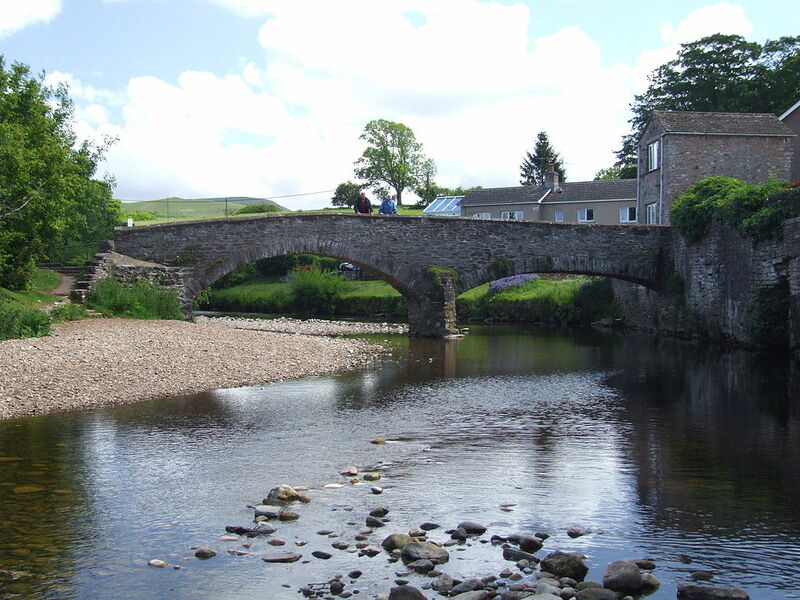 Fir Tree Lodge is an ideal base for enjoying the beauty of the Yorkshire Dales and the Lake District, in addition there are some wonderful walks and cycle routes nearby, heading out into the open countryside. 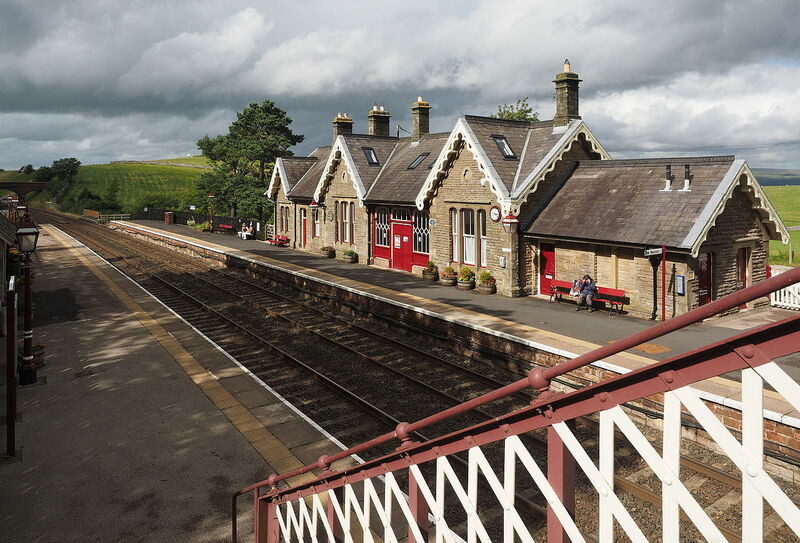 The market town of Kirkby Stephen is within driving distance boasting shops, cafes, restaurants and pubs, plus the Settle-Carlisle Railway passes nearby. 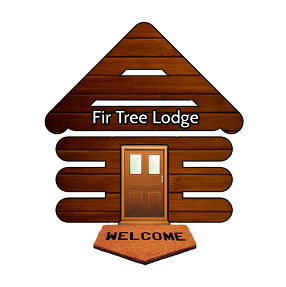 Fir Tree Lodge is a perfect place to get away from the hustle and bustle of everyday life! 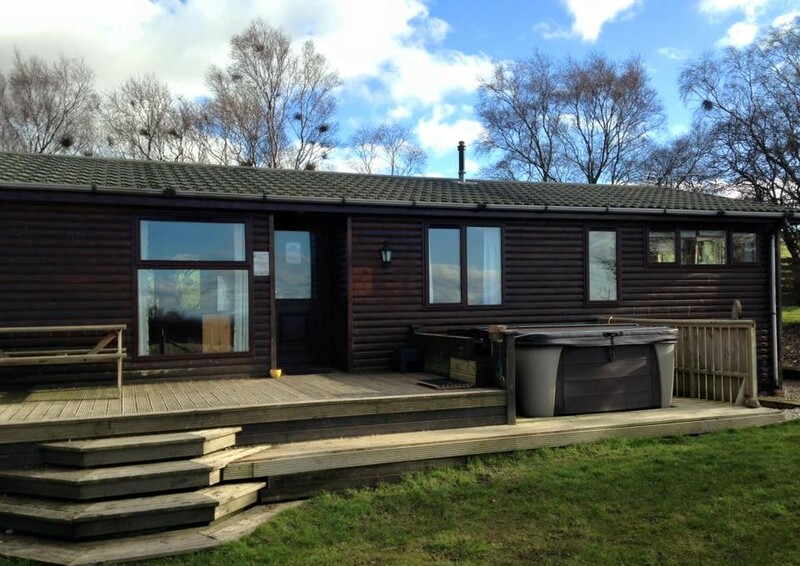 Fir Tree Lodge log cabin is situated in its own spacious grounds, close to the quiet hamlet of Barras, just five miles from Kirkby Stephen, in the Eden Valley. This welcoming lodge offers peace and tranquility for those wishing to get away from it all and enjoy the far-reaching views of the surrounding countryside and the imposing fells of the Lake District. Get in touch and book your getaway now! Fir Tree Lodge offers the following facilities to make your stay as comfortable and relaxing as possible. Outside is an extensive decking area with seating and of course our wonderful hot tub! Lounge with comfortable seating, coffee table, digital freeview TV, DVD player and CD/radio sound system. We welcome well behaved pets. Please enquire before you book. Three fantastic bedrooms. King sized | double | and single bedding included., with ample wardrobes. Private road with ample car parking spaces for Fir Tree Lodge right outside the door that you are welcome to use during your stay. Also a lockable shed to store bikes and other equipment. En-suite bathroom to the King size bedroom with bath and over-bath shower plus a modern main bathroom with bath and over bath shower. Towels and mats provided. Other facilities include hair dryer, iron and ironing board, vacuum cleaner, high chair and travel cot.